We will post and link to videos of how to use products as well as success stories of people who have been through the challenge. If you would like to see your story on here, please send a link to your video. 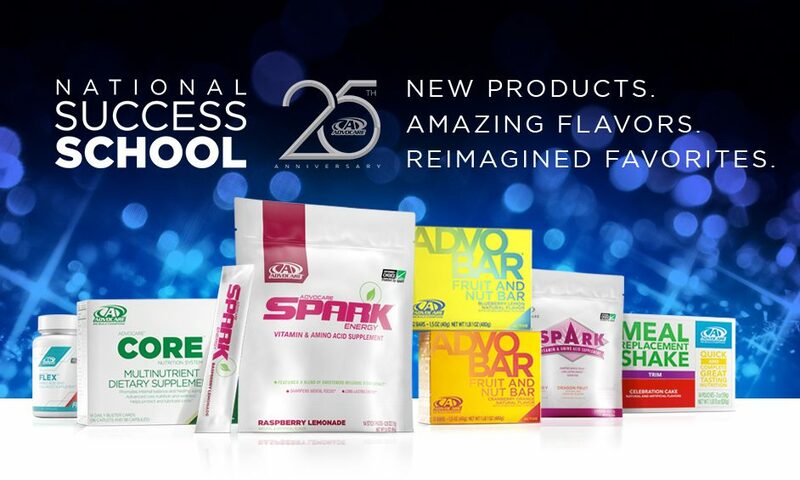 This video is of Wes Bewley giving you an overview of the New 24 Day Challenge offered by AdvoCare. Here’s a video showing LOTS of results from around the country.